Straight up Moombahton from VENEZUELA. 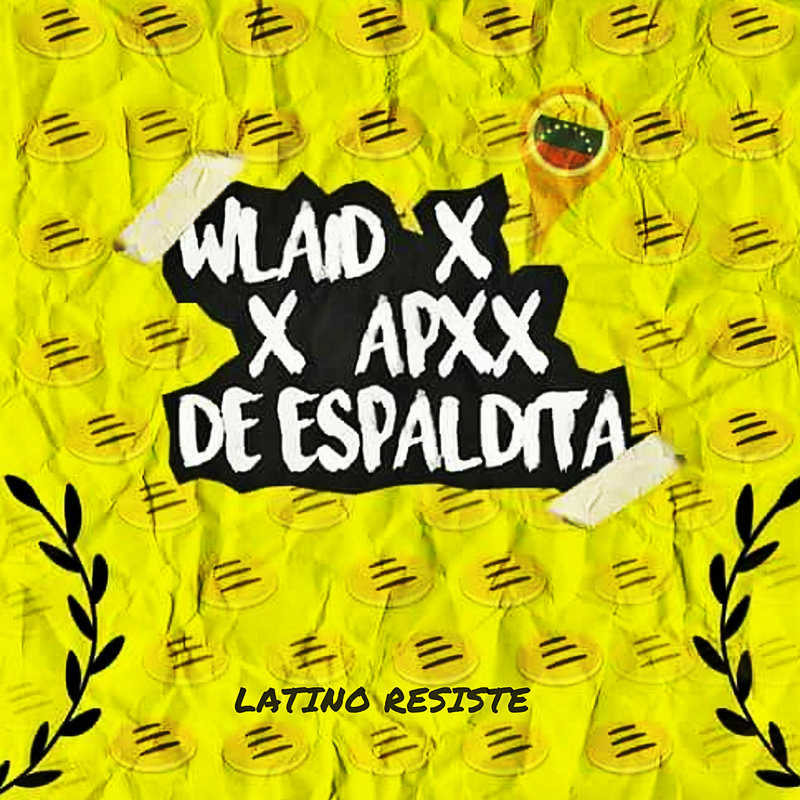 Introducing APXX & WLAID to the Latino Resiste family. These guys have been killing it over the Moombahton Central site as well the usual Moombah/Dembow related content… and there is a good reason for it. De Espaldita keeps the Munchi/Nada/Sabbo early vibe.. straight up fire for gyals to whine up! !